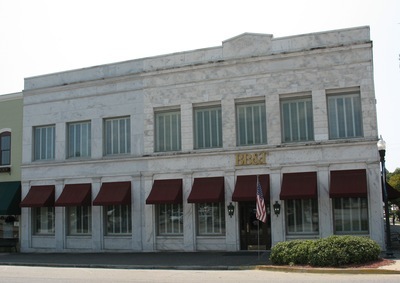 "Former Bank of Metter, Metter, GA" by George Lansing Taylor Jr. The former Bank of Metter is located in Metter, Georgia. Built in 1904, it is now home to BB&T. This is a contributing building on the National Register of Historic Places (NRIS #11000578) and a part of the Metter Downtown Historic District.